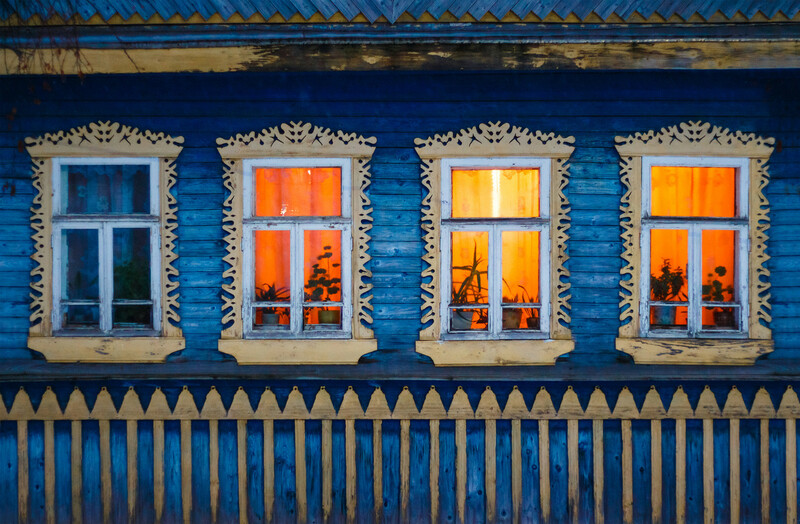 Russians’ attitudes towards their country houses straddle the edge between love and hate, but foreigners seem to have extremely warm feelings for this aspect of Russian life. 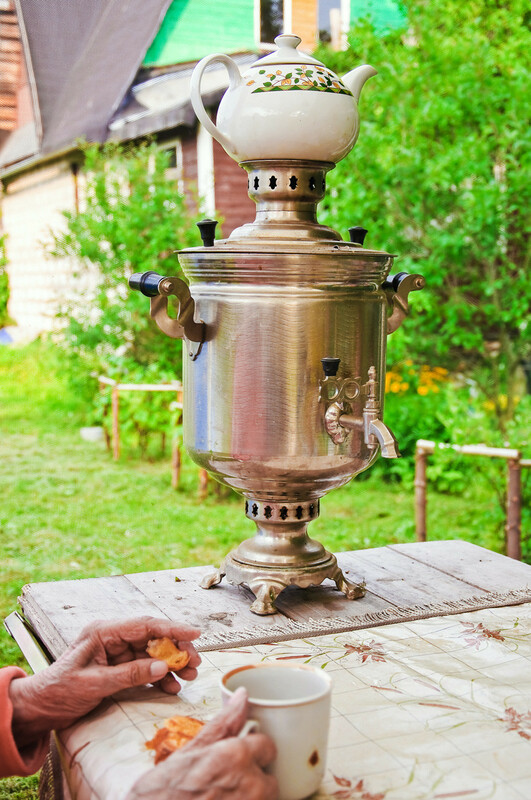 Wooden houses with patterned window frames; babushka in a shawl sitting by the entrance; and a samovar heater in the living room - that’s how most foreigners imagine the Russian dacha to look like. This exotic summer getaway is far from the noisy city, and here you can find a small bit of paradise and silence. 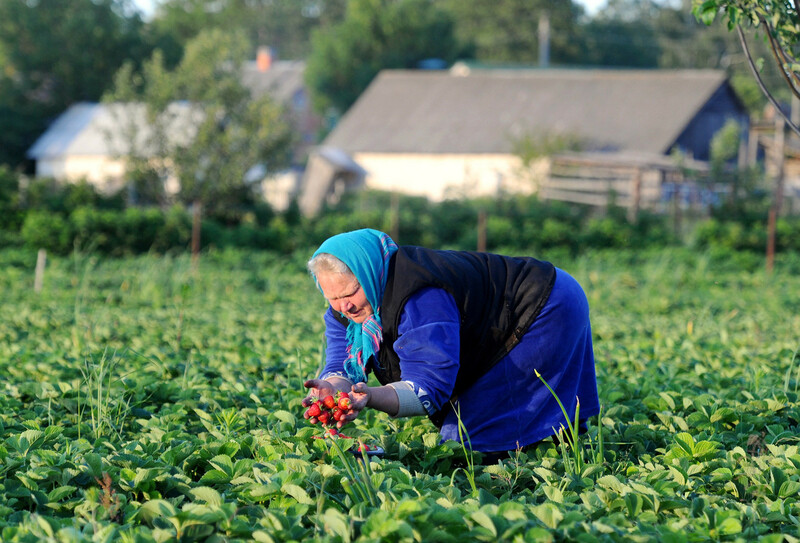 In reality, however, the Russian dacha is a place where you have to work hard so that your flowers, greenery – or whatever you plant – are growing well. Also, everything is constantly in need of repair, and finally there isn’t always a proper working toilet, but rather, a wooden outhouse with a hole in the floor. So, why are foreigners so fascinated by this way of spending leisure time? Max from New Zealand is married to a Russian woman, and has lived in Moscow for 5 years. 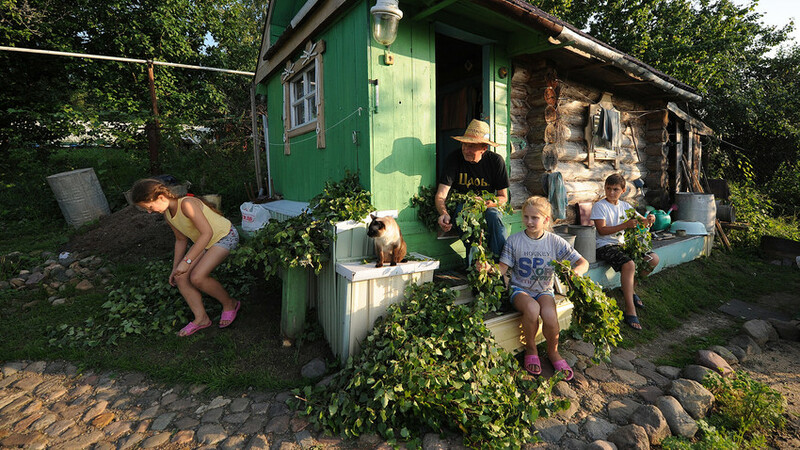 His family has its own dacha that was a wooden house dating to the 1950's, which was built by his wife's grandfather - no running water, no real toilet. But three years ago they completely modernized the house, and now they’re able to relax there the whole year and even spend long New Year’s holidays when it’s minus 20 degrees Celsius outside. They often invite friends to stay, and host long weekend parties with food, children and fun. “Clean air, the chance to sit in the sun and sunbathe… we are lucky to have a lake that we can swim in during the summer, as well as row our small boat around, and skate in winter,” said Max, adding that it’s like a mini holiday. Max doesn’t avoid the traditional vegetable madness, but keeps such activity under control. “We grow a few (very few) things, but don't get too much into the crazy all-day work vibe,” he says. Håkan from Sweden has lived in Russia for seven years, and he says that the dacha of his parents-in-law is a perfect place to gather friends. They own a modern two-story wooden house with a banya, indoor pool and plenty of rooms for guests. So, here’s what all this work is for – to taste your own homegrown, cooked and pickled food that’s absolutely incomparable with what is sold at the store. “The idea of heading out to nature, working on your patch of land and growing your own vegetables and fruit is very relaxing compared to sitting at home in your apartment,” said Hugh from Ireland, admitting that he had to get used to the idea of having a second home outside the city. Living already 10 years in Moscow, Hugh says that even though the dacha always has work to be done, it’s a nice pace compared to the city pace. Hugh is sure, however, that if offered a weekend in Rome or Paris he'd probably accept, and it would be faster because there’d only be traffic to the airport and not the crazy traffic on the Yaroslavky Highway north of Moscow. You can run, but you can't hide: Why is Moscow covered by poplar fluff every June?